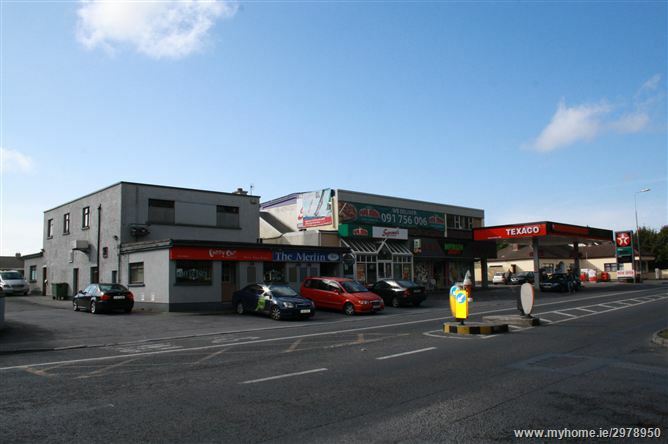 The property is adjoining Supermac’s, Papa John’s Pizza, Merlin Stores and Texaco Filling Station. 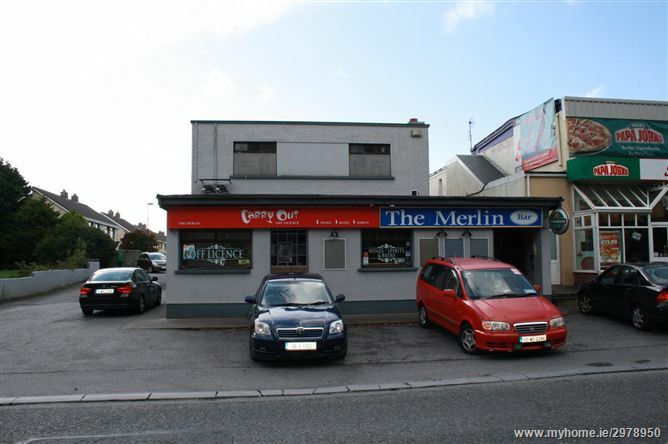 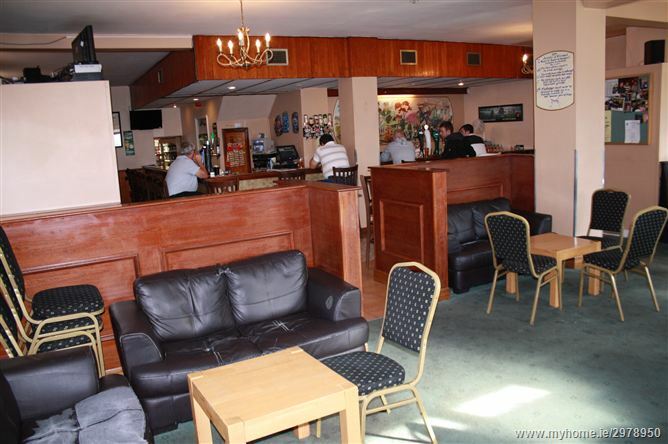 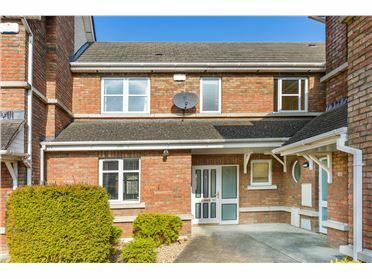 Located directly opposite Merlin Park General Hospital and is close to GMIT. 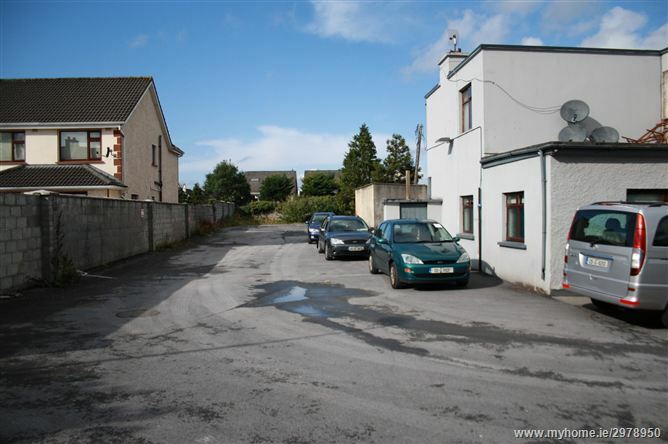 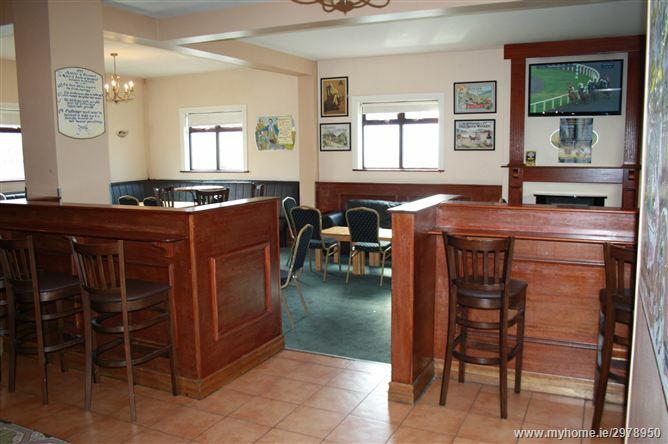 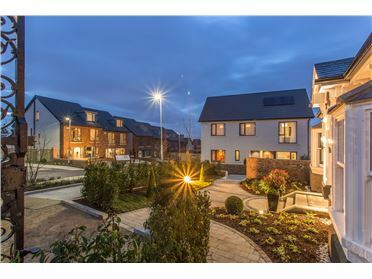 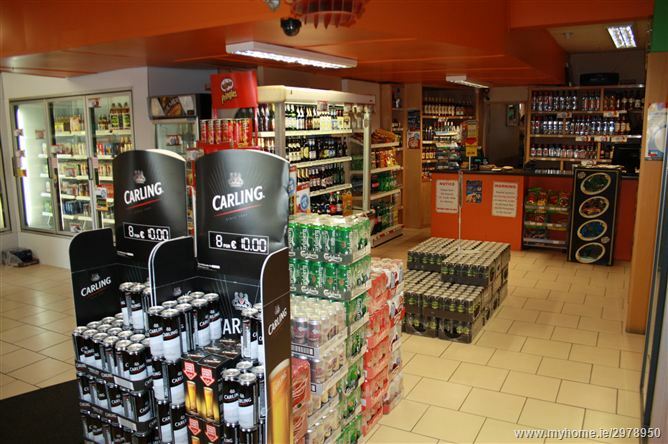 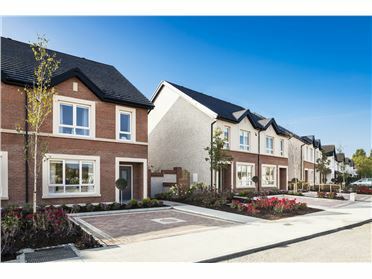 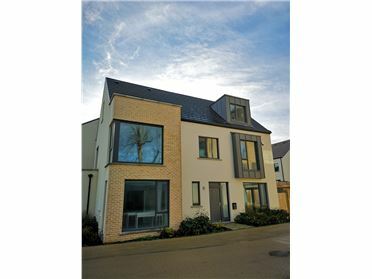 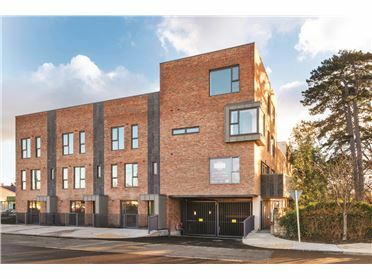 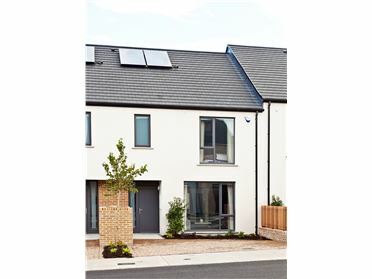 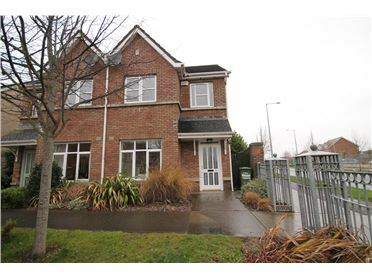 Easy access to Galway City Centre and M6 motorway. 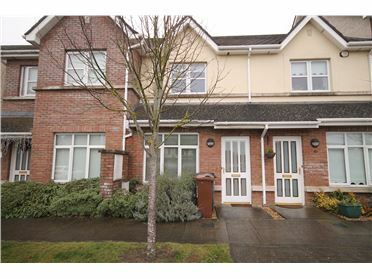 Current passing rent: €62,400 per annum. 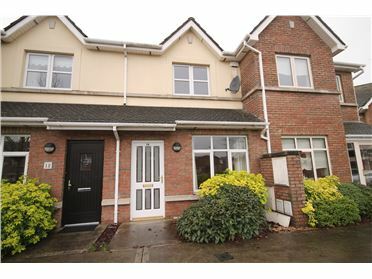 Further detailed information is available on request.